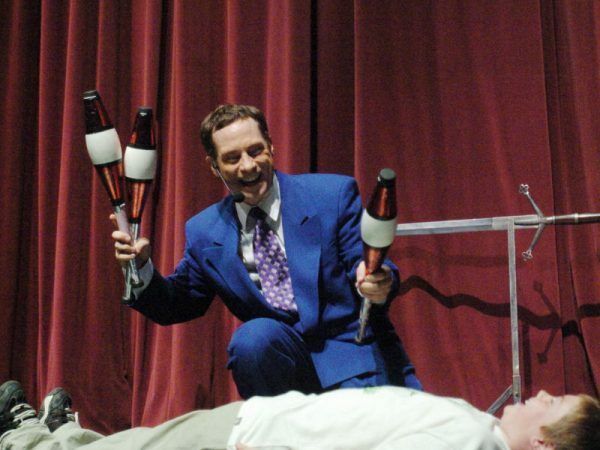 Renting a juggler for your special event is a great way to entertain guests for any occasion! Clowning Around & Celebration Authority’s professional jugglers offer years of entertainment experience. 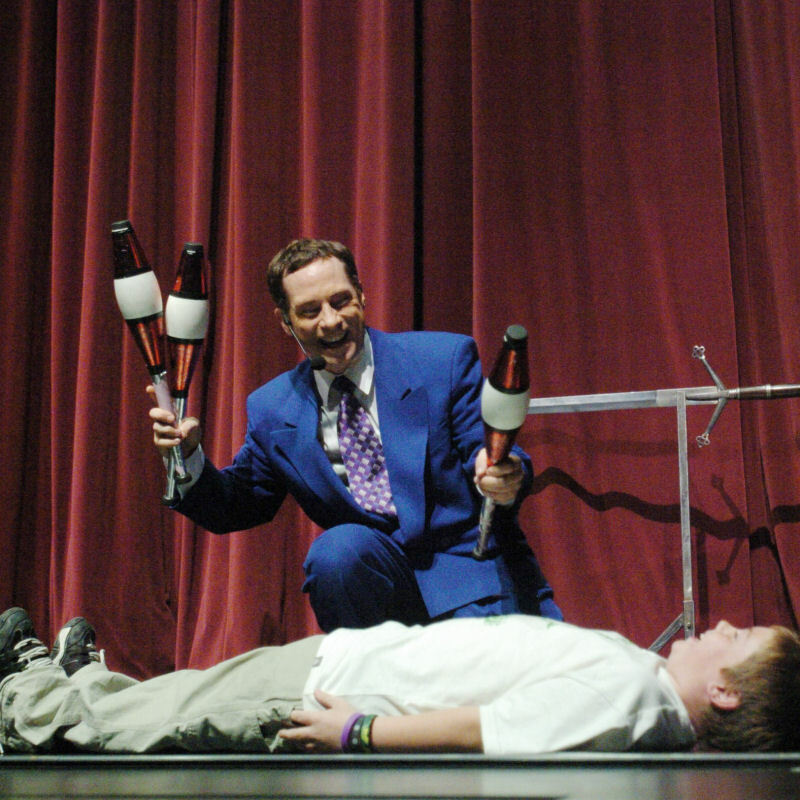 Our jugglers can perform walk-around entertainment at cocktail functions, tradeshows, casual corporate events, birthday parties and more! Jugglers also offer interactive juggling performances, stage performances or can even walk parade routes if needed.